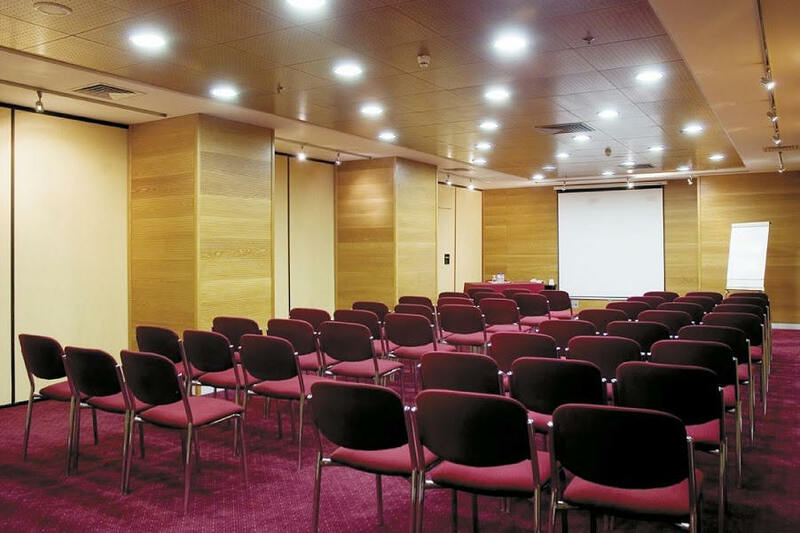 The conference will be held in Radisson Blu Hotel, located in Campo Grande, Lisbon. 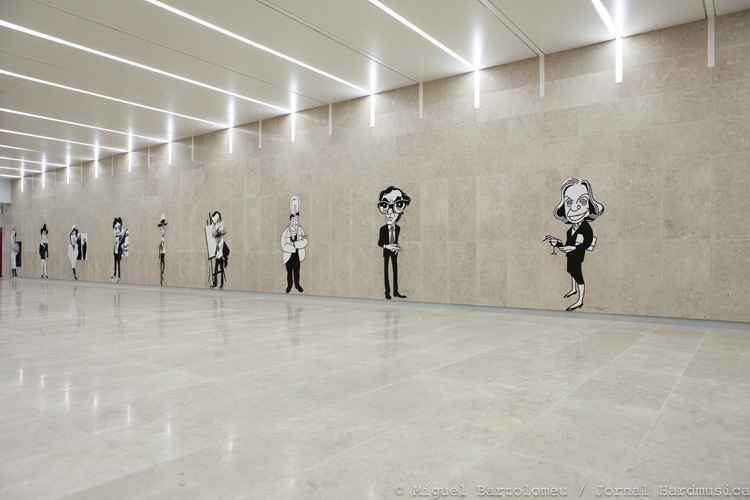 Once in Lisbon it is easy to reach Campo Grande. 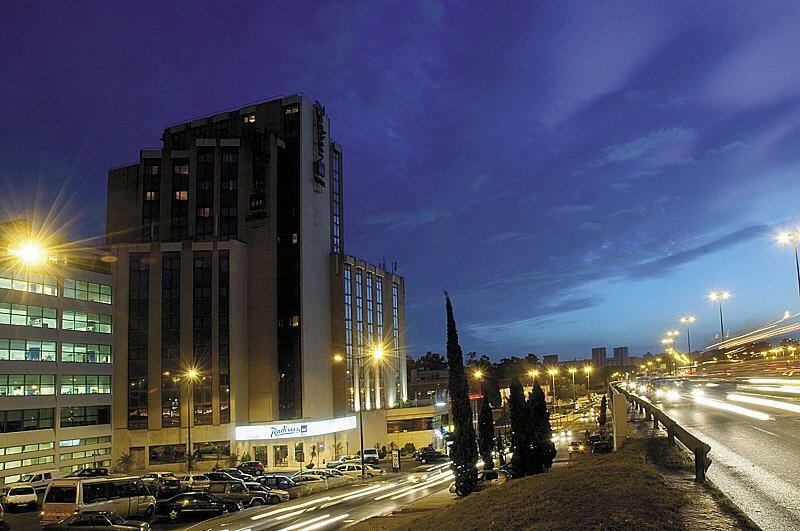 If you arrive by plane you can reach the hotel using the taxi service or the hotel private airport shuttle service. If you want to use this service you must book it in advance. The fare is 1.40 euros plus 0.50 euros for the card (please keep the card as you can reuse it). Or you can take a taxi. 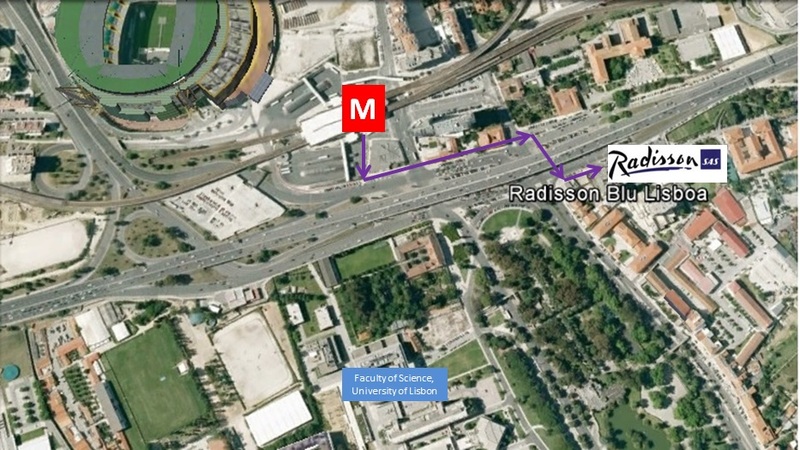 Map: From the Subway station Campo Grande to Radisson Blu Hotel .